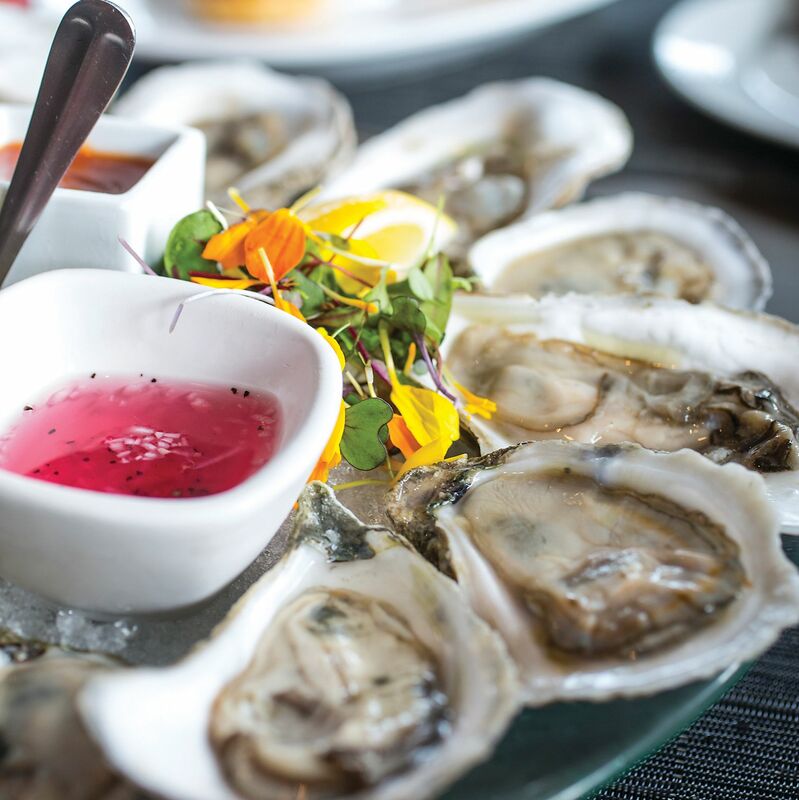 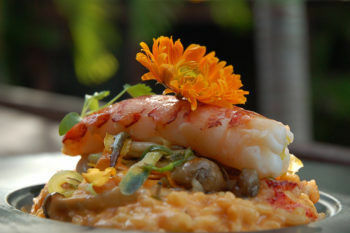 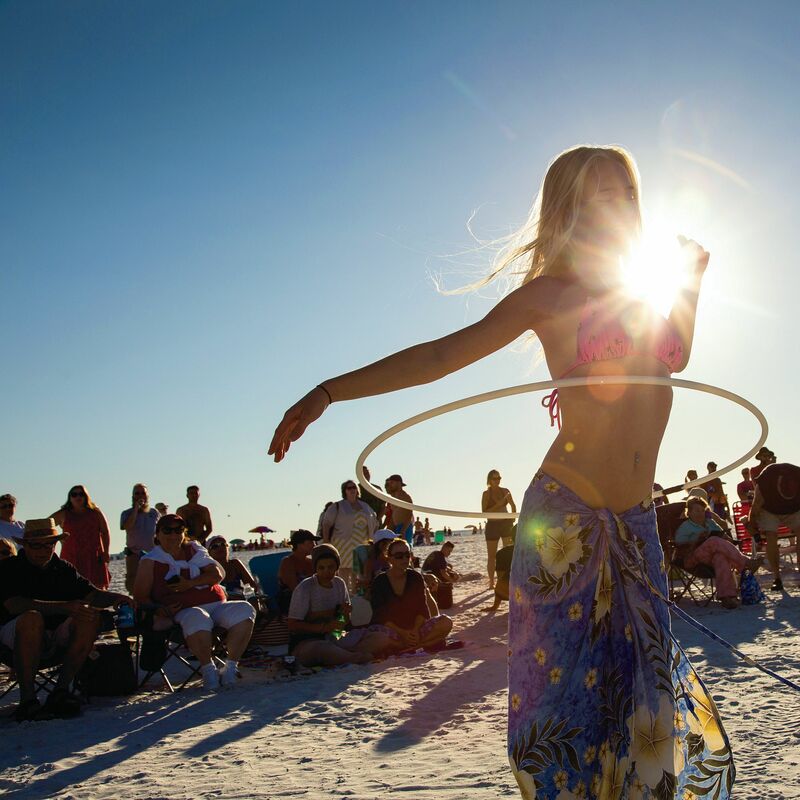 The Cottage on Siesta Key showcases inventive, seasonal cuisine from around the world all while utilizing local farms and sustainable meats and seafood. 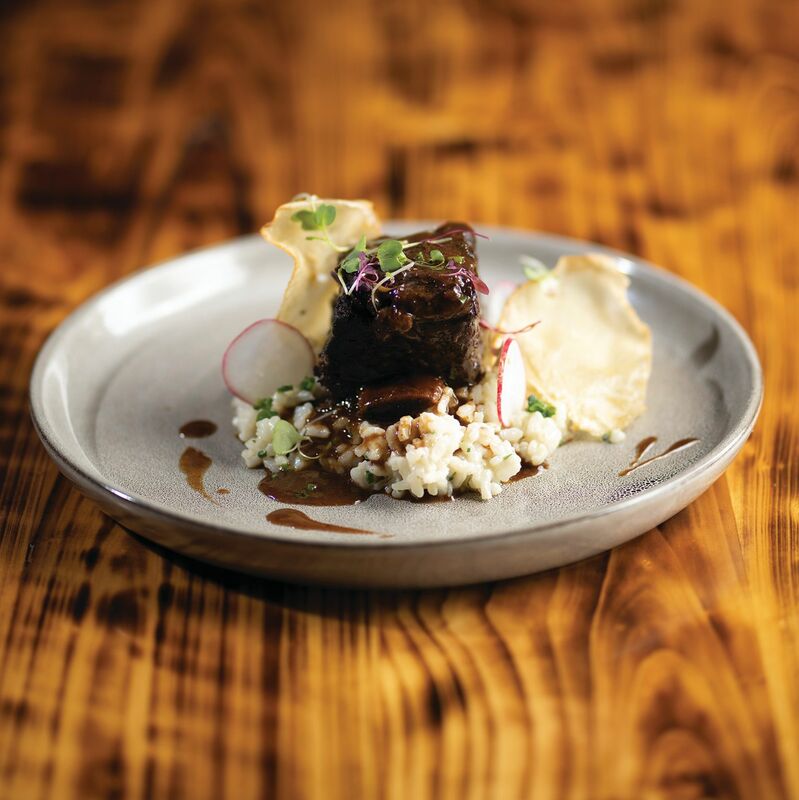 Chef Evan Gastman and The Cottage's staff have a passion for craft and the heart for hospitality. 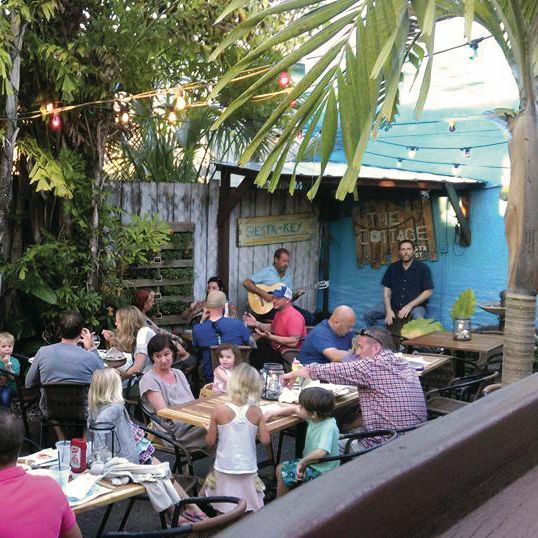 A Siesta Key favorite for outdoor dining and freshly crafted cocktails, The Cottage captures Old Florida charm with a modern twist. 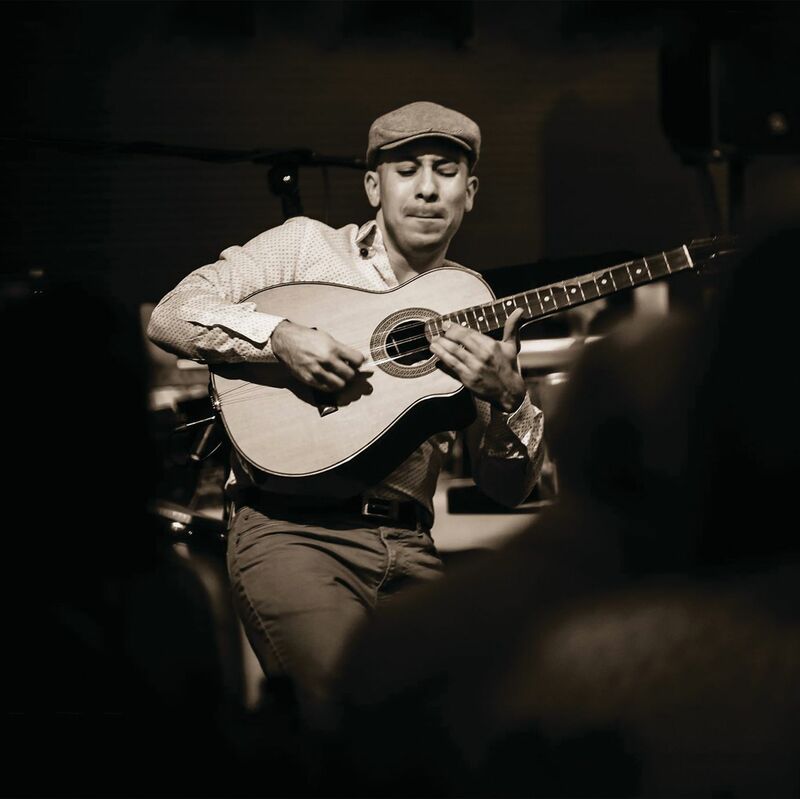 Arvich plays the national instrument of Cuba—a tres guitar—all over Sarasota.